Our Shore Excursion to Rome from Civitavecchia is specially designed for cruise passengers with limited time to spend in Rome. 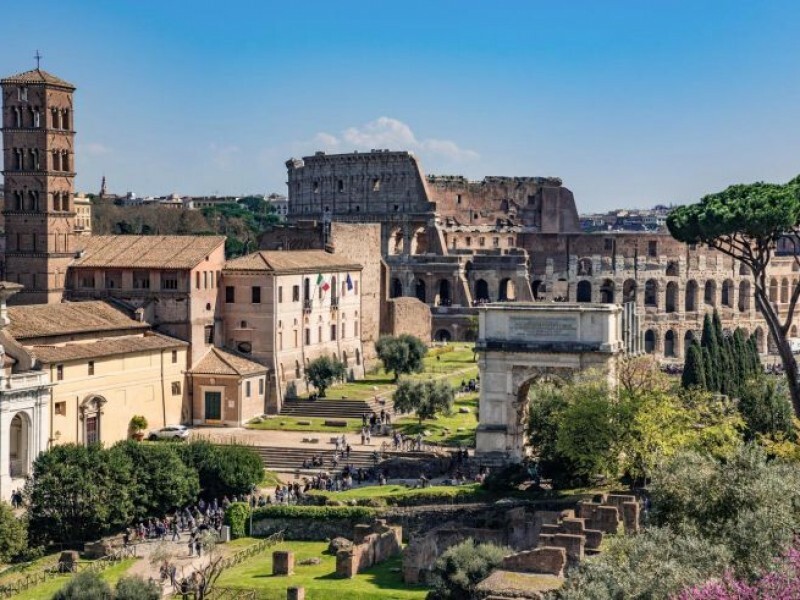 Over the course of a single day, you’ll get to explore and experience the most important attractions in Rome, discovering more than 2,000 years of history. On an engaging visit to the Colosseum and Roman Forum, you’ll learn all about the lives of the Ancient Romans - how they lived and worked, how they worshipped, and how they were entertained by the bloody spectacles at the Colosseum. 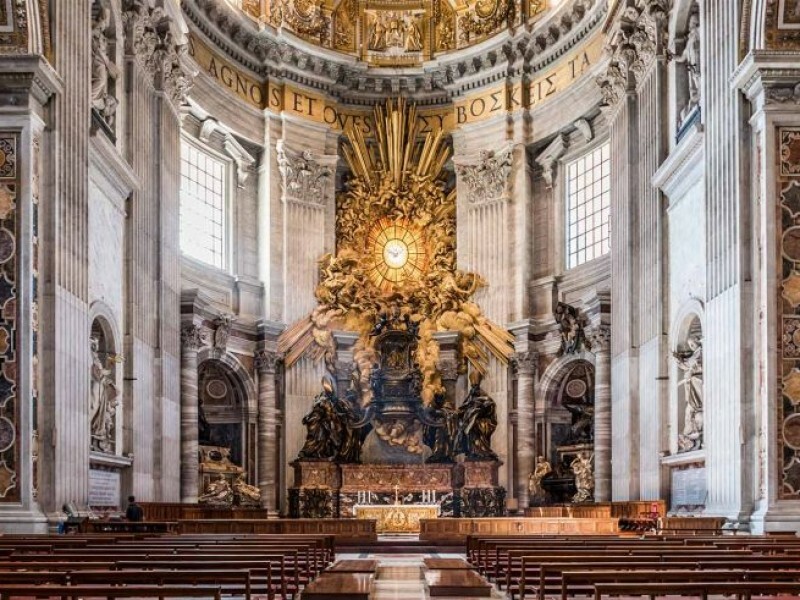 Our exclusive Rome shore excursion also includes the highlights of the Vatican, from the magnificence of St. Peter’s Basilica to the timeless masterpieces of Michelangelo in the Sistine Chapel. You’ll also have the opportunity to take a relaxing stroll through the historic city centre, visiting the Pantheon, Trevi Fountain and Piazza Navona. Private transportation is provided, with a driver meeting you at Civitavecchia and taking you back to your dock after you visit Rome. A well planned Shore Excursion to Rome, optimizing your time with our skip the lines tickets, is the best way to discover the Colosseum, the Roman Forum, The Vatican, Trevi Fountain, Pantheon and Piazza Navona. A car and driver will be waiting for you at the port when you disembark to take you to Rome, where you will meet your private guide and begin your Rome Shore Excursion. At the end of the tour you will be taken back to the port perfectly in time. You could easily spend a lifetime seeing the sights of Rome and learning about the city’s complex history, but at Through Eternity we know that time is precious. Our Shore Excursion to Rome is specifically designed for visitors arriving at Civitavecchia who want to spend the a day in the Eternal City. You’ll discover ancient buildings and magnificent works of art, set in a historical context that enriches their meaning and beauty. Join us on a journey through 2,000 years of Roman history, from the mythical foundations of Rome on the Palatine Hill to the corridors of power in the Vatican, seeing some of the greatest artwork of all time along the way. Your journey begins at the Colosseum, the most awe-inspiring ancient monument in the world. The bloody gladiatorial combat and thrilling wild animal hunts that took place here were eagerly anticipated by emperors and ordinary Romans alike, entertaining the city for centuries. On your visit you’ll discover more about the spectacles that were staged in the arena, including violent re-enactments of Greek myths and stunning naval battles, but you’ll also learn about what went on behind the scenes. As you explore the tunnels of the Colosseum, the secret lives of the gladiators and the political propaganda behind the games will be revealed. 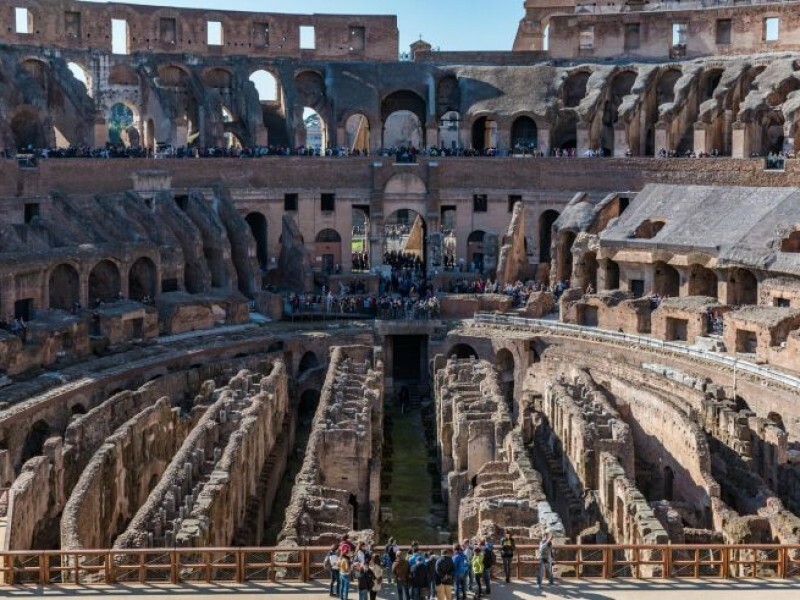 You’ll also have access to breathtaking views of the arena, gaining a better appreciation of the sheer scale of the Colosseum, while learning about the incredible feats of engineering that made the gruesome entertainment possible. This first part of your Excursion to Rome allows you to experience the Colosseum from every angle, seeing this ancient monument in a new light. A short walk takes us to the Roman Forum, the political heart of the ancient city. Your personal guide will help you to make sense of this amazing labyrinth of ruins, showing you the courthouses, temples, arches and columns that were once at the centre of daily life in Rome. As you explore important buildings such as the Senate and the Basilicas of Julia and Maxentius, you will hear about the great debates and speeches that took place here, determining the fate of the Roman Empire. Visits to the great temples such as the Temple of Saturn bring the past to life, as the mysteries of Roman religious belief and rituals are revealed. You’ll also learn about the secret lives of the Vestal Virgins and walk along the ancient cobblestones of the Via Sacra, which is still marked by the wheel-ruts of the carts that travelled along the road for centuries. From the daily life of the ordinary Romans to important events such as triumphal processions or the funeral of Julius Caesar, all aspects of Roman life will be uncovered on your visit to the Roman Forum, as you explore the sites where key events took place. There will be moments when you seem to hear the voices of the great orators in the Senate, the rumble of the carriage wheels in the street, and the clacking of horses’ hooves as the emperor rides through the square. 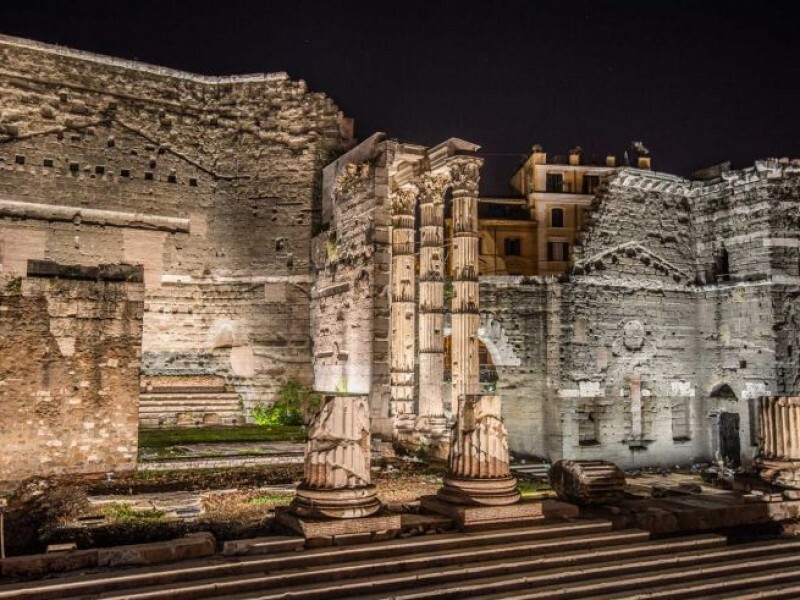 A private tour of the Roman Forum is the most evocative way to experience these magnificent ruins. 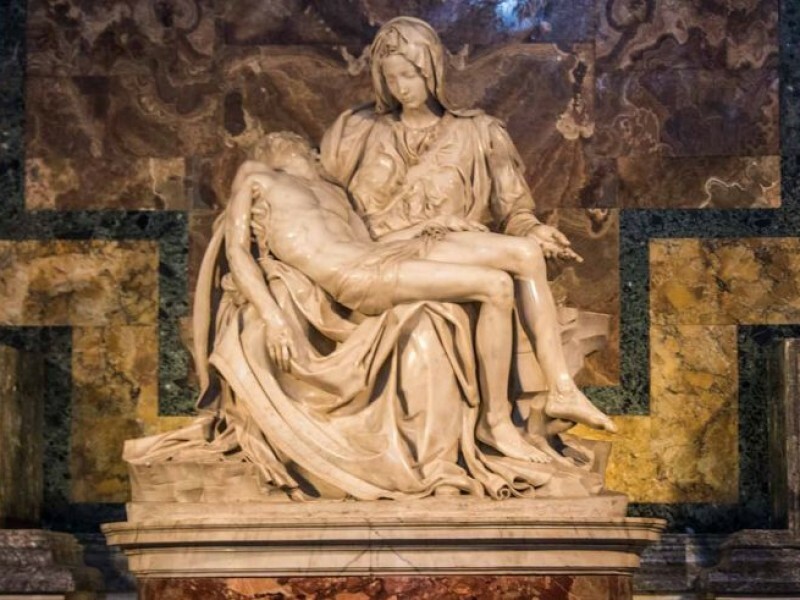 The breathtaking collections of the Vatican Museums never fail to amaze, and on your private Cruise Excursion you’ll get to see some of the greatest masterpieces of all time, including the iconic statue of the suffering Laocoon, and the beautiful frescoes of the Raphael Rooms. 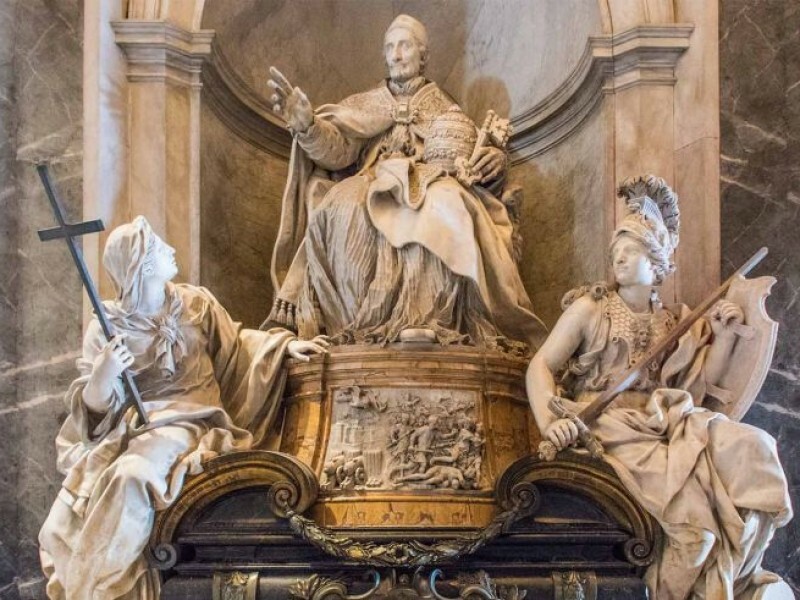 On your private Vatican tour you’ll learn about the lives of the artists and see an astonishing variety of artwork, from Roman statues to Renaissance portraits. 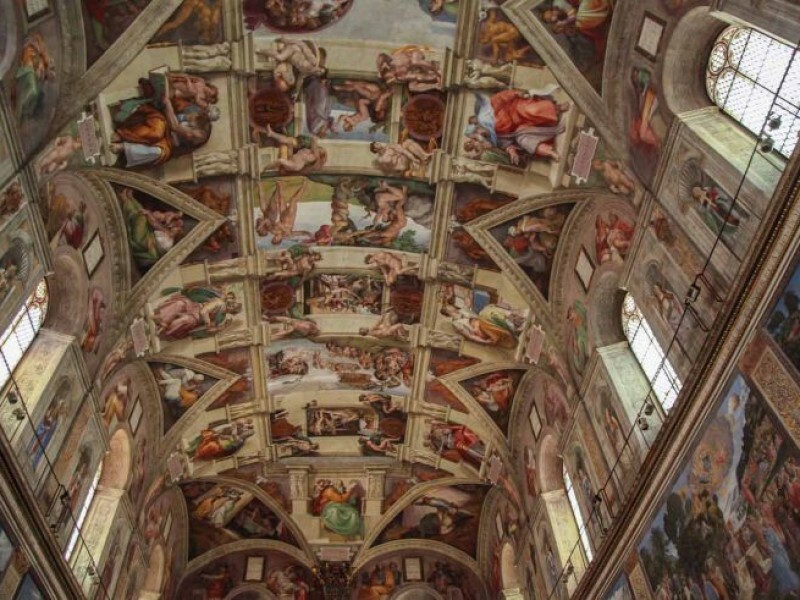 Seeing the ceiling of the Sistine Chapel in person is an unforgettable experience, and a moment that will be enriched by the explanations of your guide. 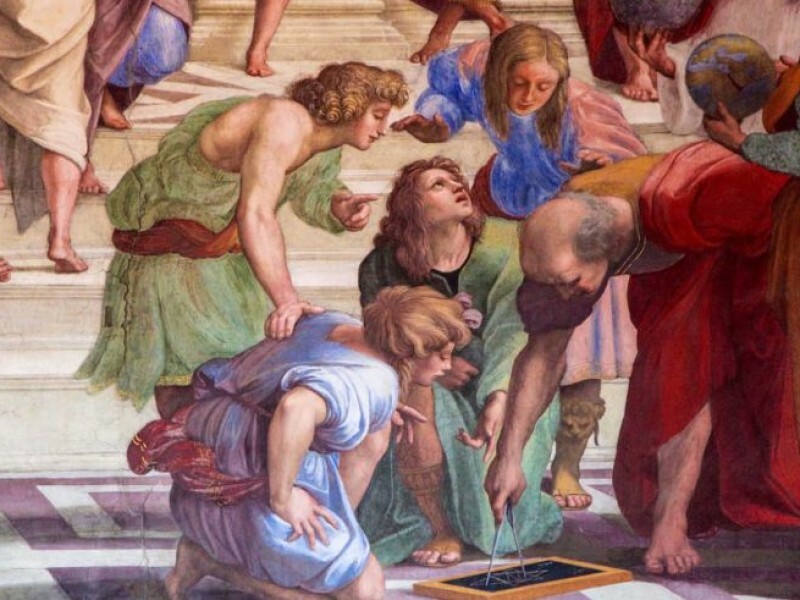 Discover the story behind the creation of Michelangelo’s masterpiece and learn about the controversy of The Last Judgement, which has long been considered one of the greatest achievements in the history of art. Your tour also includes a visit to the awe-inspiring St. Peter’s Basilica, an extraordinary synthesis of divine piety, secular ambition and artistic virtuosity. The beauty of the Eternal City lies not only in its museums and galleries, but also in the characteristic streets of the enchanting city centre. As you wander through the piazzas and back streets, your guide will tell you stories of the people who lived and worked here through the centuries, from artists to courtesans. Our Rome cruise excursion allows you to discover the secrets of the Eternal City, as the hidden past of these beautiful streets is revealed. An undisputed highlight of your afternoon stroll is a visit to the spectacular Trevi Fountain. 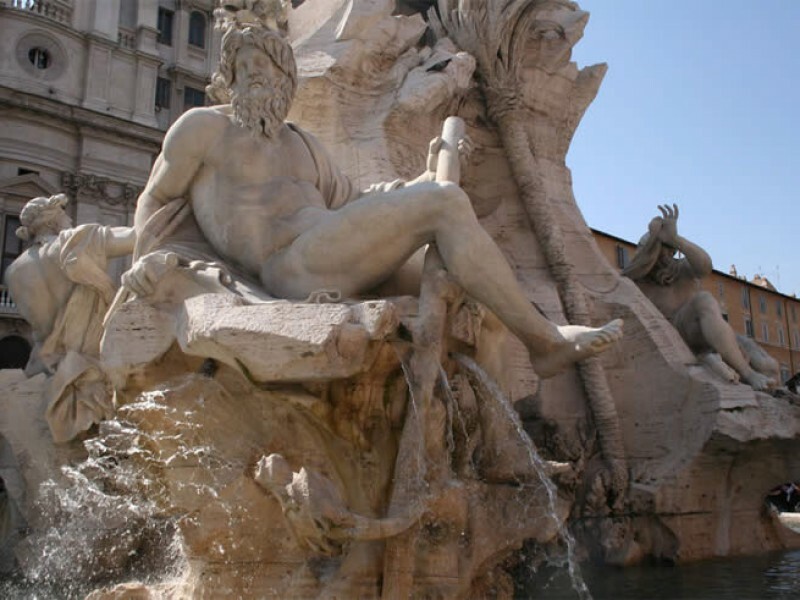 The Baroque splendour of the fountain makes it a key attraction for every visitor to Rome, but it’s only with the help of a private guide that you can appreciate it in its entirety, uncovering its past and understanding the symbolism of its magnificent statues. Even more inspiring is the Pantheon, a building which has endured for more than 2,000 years. Originally built as a pagan temple during the reign of Hadrian, it was later saved from destruction when it was converted into a church, and is still used for services today. As you gaze at the iconic ceiling and visit the tomb of Raphael, you’ll gain a deeper appreciation of what makes the Pantheon so special. As the sun sets in Piazza Navona, you’ll admire the sparkling waters of Bernini’s Four River Fountains and reflect on the true nature of Rome, a city which has undergone countless changes over its turbulent history, while still retaining its essential spirit. Your driver will meet you as you disembark your ship and bring you to Rome, where you will meet your personal guide. Please provide us with name and arrival time of your Cruise Ship. This is the second time I have used Through Eternity Tours. Seven years later the company has not changed. It was a great tour with a great guide. Kartirna, our guide, was nothing short of amazing. Her knowledge of Rome was short of outstanding. The lunch location she selected was perfect. The locations we visited were perfect, the time at each one was perfect. When we return to Rome we will use Through Eternity again.